At Excess International we realise that you may not be travelling directly to your overseas destination. So what do you do with your effects while you are en route? For all of our customers, we provide optional storage service at your origin or destination. 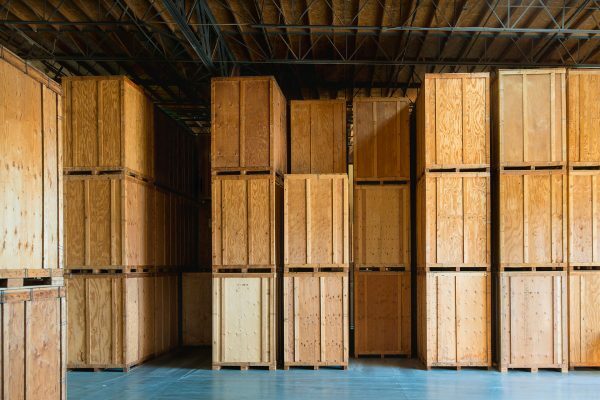 Our Wembley storage warehouse is much more than a standard storage unit. Designed for your complete peace of mind, it is a fully secure centre, monitored 24 hours a day by state-of-the-art digital systems. With the emphasis firmly on security, the warehouse unmanned and there is no access to the public. Access to your belongings can be arranged at a mutually convenient time. Find out more – Speak to the Global Shipping Experts about your secure storage needs. If you are a student you will find Excess International is well equipped to meet your needs, with specially tailored student storage and delivery services offered at discount rates. We will collect all of your books, electronics, baggage and household items from your hall of residence, house or flat, store them, and then deliver them to you wherever you may be. 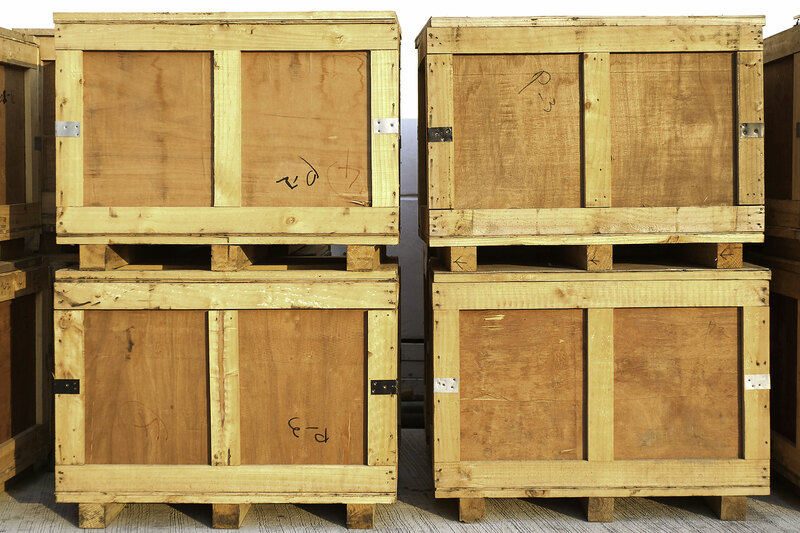 Excess International has everything you require for large storage consignments, including a complete packing and collection service, fully containerised storage, full storage liability cover and competitive rates. All your containerised storage items are housed in our secure warehouse at Wembley. Get a quote to put your goods into store. Call us on 020 8324 2066 or email removals@overseasremovals.com.